The phenomenon that gambling has been immortalized on the big screen on more than one occasion. 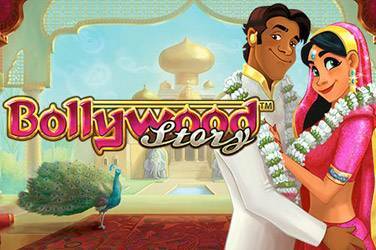 Some of the Hollywood movies on gambling have won big awards and were nominated for the Oscars. 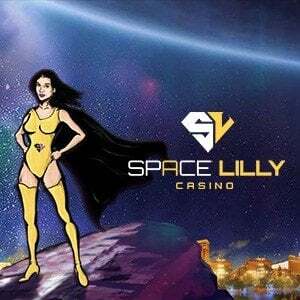 It’s clear that gambling is just as popular in movies as it is in the real world. 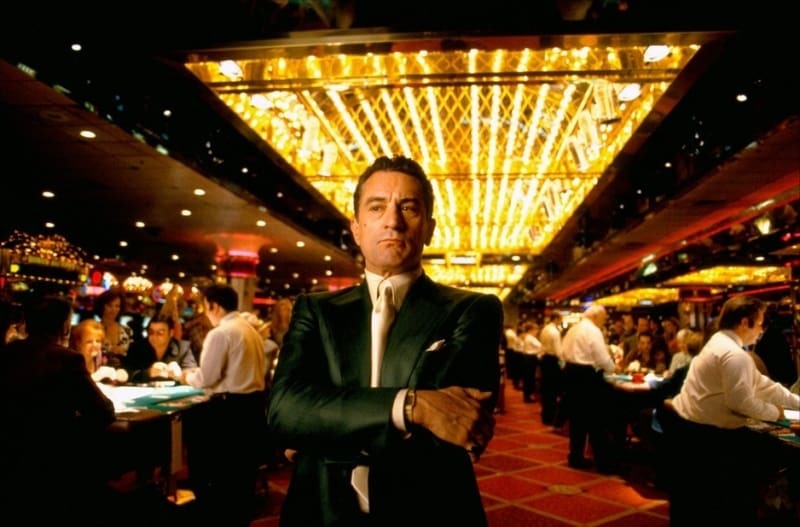 We’ve carefully picked a list of the best gambling-related movies in the history of Hollywood. 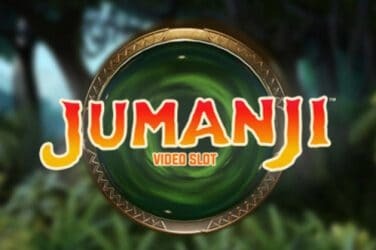 Featuring Oscar-winning actors and directors, if you’re a fan of casino games, you shouldn’t miss any of them. “Casino” (1995) epic crime movie directed by Martin Scorsese, starring Robert De Niro, Joe Pesci, and Sharon Stone. Base on a true story about Las Vegas and the Mob. Simply named Casino, Martin Scorsese’s take on the ruthlessness of the gambling industry is a classic that regularly tops the lists of one of the best gambling movies. It’s easy to see why. 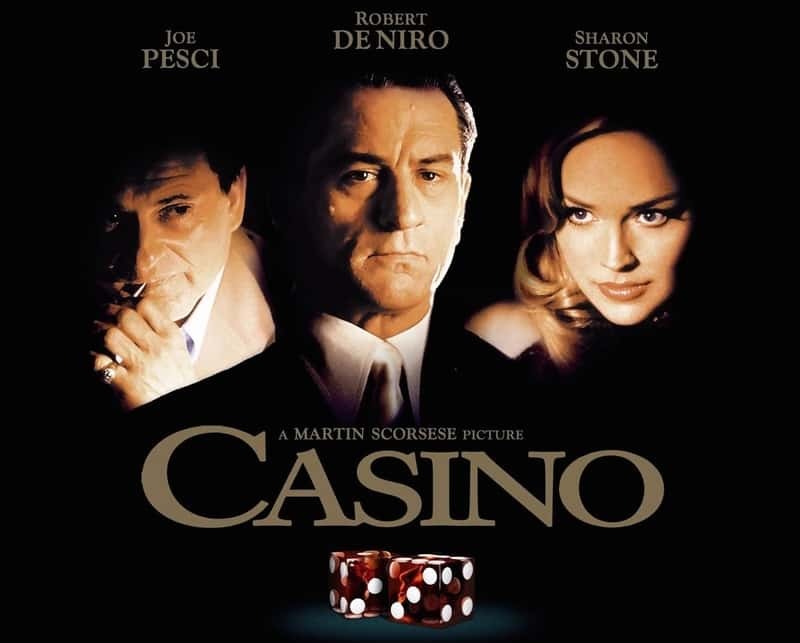 With a stellar cast led by Robert De Niro, Joe Pesci, and Sharon Stone among others, it’s a tale of greed and corruption that perfectly describes the dangers of gambling. With top performances from all actors and Scorsese’s brutally honest storytelling, Casino will remain the best movie about gambling for a long time to come. 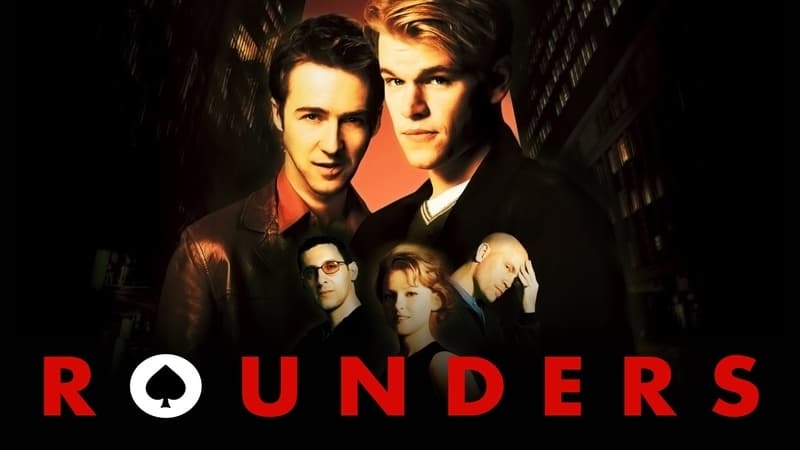 “Rounders” (1998) American drama directed by John Dahl, starring Matt Damon, Edward Norton, and John Malkovich regarding the underground world of high-stakes poker. Rounders is a movie of a young entrepreneur who pays his students fees by playing high-stakes games in casinos. The cast led by a young Matt Damon did a great job at depicting poker in all its glory. The supporting cast is even better – John Malkovich is brilliant, just like Edward Norton. It’s a great movie that will appeal to poker fans, with an epic finale in which Damon must beat a legendary poker player. “The Gambler” (1974) American crime drama film, written by James Toback and directed by Karel Reisz, starring James Caan. In 2014 there was a remake of “The Gambler” starring Mark Wahlberg. 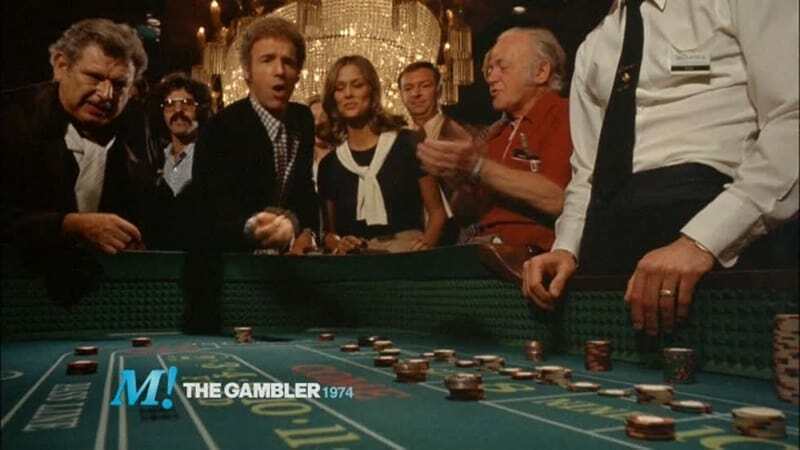 The Gambler is a 1974 movie starring James Caan which tells the story of a university professor stuck in the dangerous labyrinth of gambling. 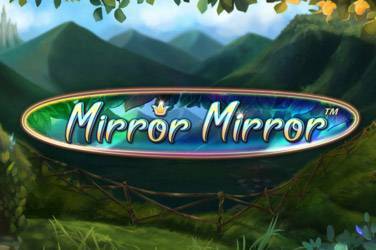 It showcases all the stages of gambling addiction in fascinating fashion. Bit by bit, Caan’s character plunges into the depths of self-destruction while his life falls apart around him. It’s a brilliant depiction of the dangers of gambling and a sobering reminder of how dangerous addiction is. Any kind of addiction, not just gambling. “21” (2008) American heist drama film directed by Robert Luketic & starring Jim Sturgess, Kevin Spacey, Laurence Fishburne, Kate Bosworth, and Liza Lapira which was inspired by the true story of the MIT Blackjack Team. Who says all the great gambling movies have been made in the 90s? A 2008 movie based on a true story, 21 follows the legendary MIT students who were trained to count cards in blackjack and rob casinos of millions of dollars. Led by Kevin Spacey, the group of students enters the world of high-stakes gambling in a thrilling story that sounds too good to be true. 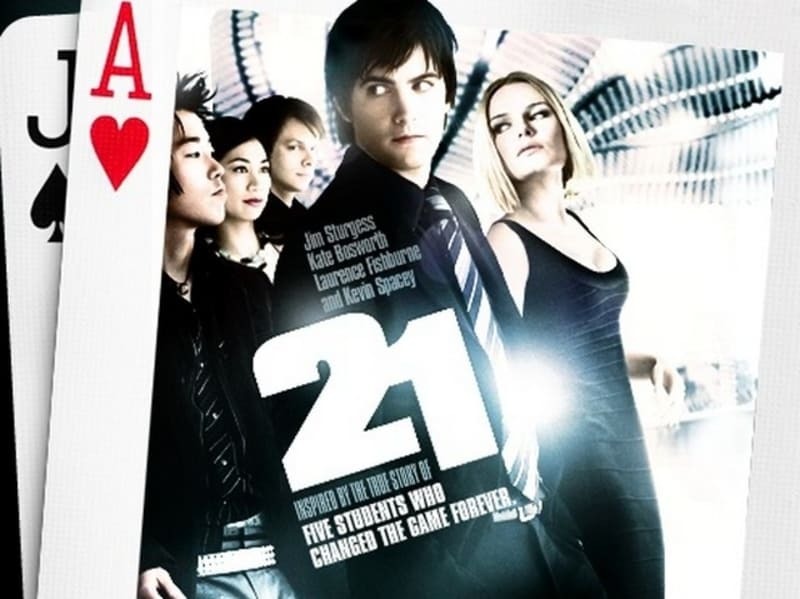 The fact that it is makes 21 a pretty good movie, and one blackjack fans should definitely watch. 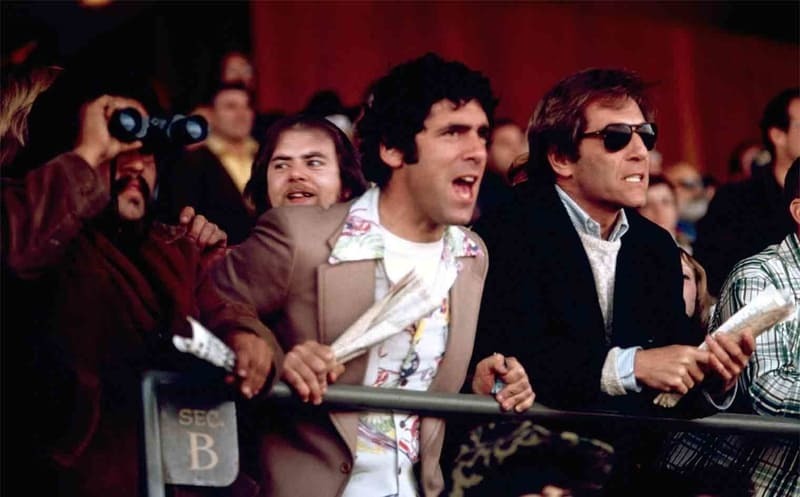 “California Split” (1974) Directed by Robert Altman and starring with Elliott Gould and George Segal. 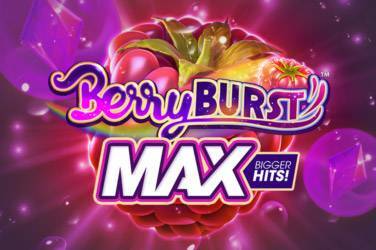 A story of a casual gambler that befriends a professional one & the stakes keep getting bigger. Also known as one of the best movies about poker ever, the 1974 movie directed by Robert Altman has a cult status among poker fans. The movie follows a professional and casual gambler who imitates his friend’s life until everything takes the wrong turn. 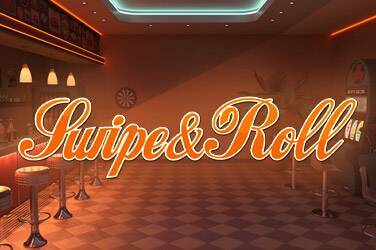 As both characters enter deeper into the sleazy world of gambling, the stakes keep getting higher and higher. If you’re a big poker fan, you definitely shouldn’t miss this one.